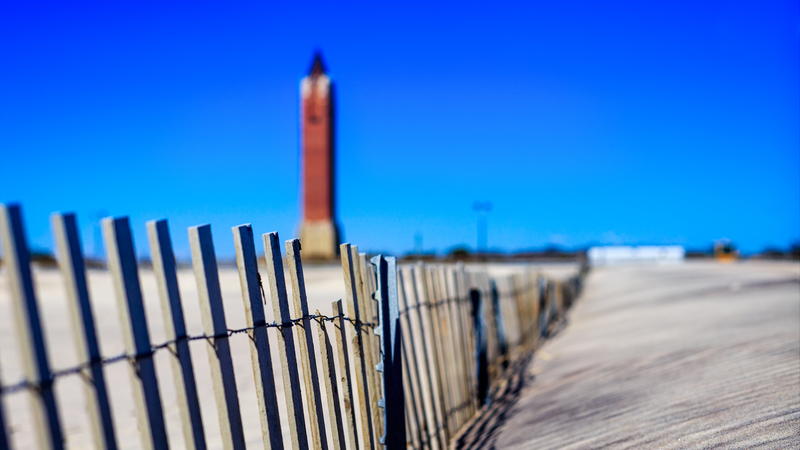 Another take of a favorite tower, in a favorite state, on a favorite beach, on a favorite island. You do spend a lot of time there. A beautiful photo. Not nearly enough time…. thank you.